The NVIDIA GTX 1050 graphics and Intel Core processor gives you the weapons you need to take on any challenge, including the demanding AAA titles. 256GB SSD + 1TBHDD, Steel Series Red Backlight with Anti-Ghost key + silver lining, Thin and Light Chassis, Nahimic 2 Surround Sound System, Cooler Boost 4. Easily go from crushing enemies at home to commanding the battlefield on the go with an aggressively slimmer design and red backlit keyboard. 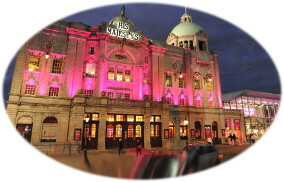 A great night out for two people at His Majesty's Theatre and 1906 restaurant. You'll get vouchers for an evening meal for two people at the restaurant in the new annex, plus vouchers for theatre tickets (can also be used at the music hall) so you can go and see any show you like! 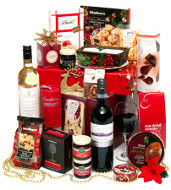 This varied selection contains everything needed for a wonderful Christmas celebration. A mix of traditional Christmas fayre to make your Christmas special! (contents may vary to illustration). 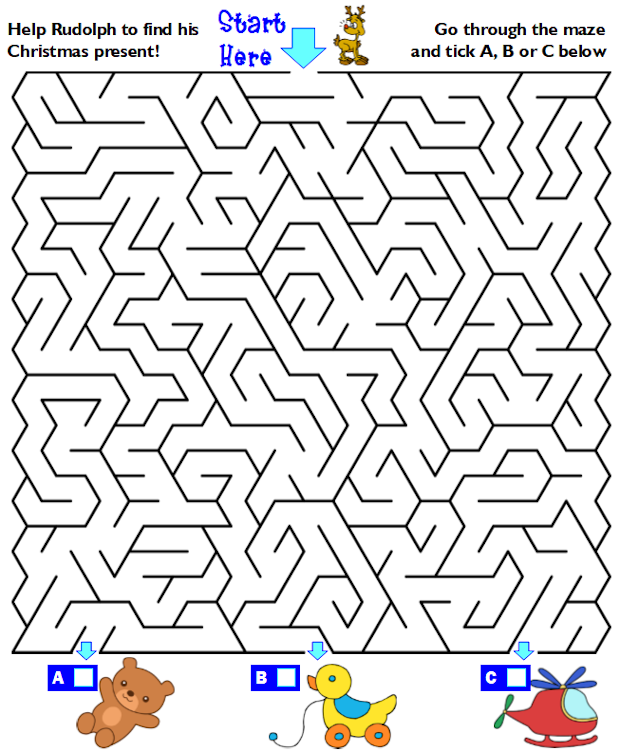 Follow the maze to help Rudolph find his Christmas present this year, then tick the relevant box below. Once you've got the answer, select the correct present at the bottom, then complete and submit your details on the competition entry form below. Please note, only current members are eligible to enter the competition. Not a member? Download an application form and join today! If you would prefer, you can download a printable version instead. Current UNISON members at either The Robert Gordon University or the University of Aberdeen are eligible to enter. Only one entry per member will be accepted. Entries with the correct answer marked will be entered into the prize draw. All entries must be received by the closing date of Thursday 20th December 2018. The prize draw will be held on Friday 21st December 2018. There are five prizes overall. One first and two second and third prize winners will be drawn from all the entries received for the draw. There is no cash alternative to prizes. The branch committee reserve the right to alter the prizes or withdraw the competition without notice. Branch officials in receipt of honoraria may not enter. By entering, winners agree to take part in any publicity associated with the draw.